Aside from an inspection, this vehicle also has received an oil change and detail! 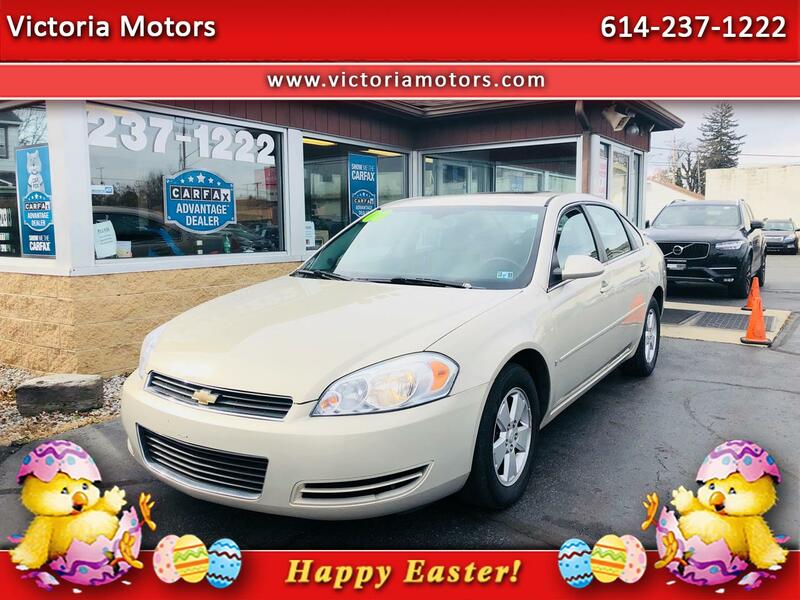 Victoria Motors has been selling customers in Whitehall, Columbus, Reynoldsburg, Gahanna, Bexley, Grove City, Galloway, Plain City, Hilliard, Delaware, Dublin and the surrounding communities for over 13 years. We carry a wide selection of pre-owned cars such as Dodge, Jeep, Nissan, Chevrolet, Buick, GMC, Hyundai, RAM, Chrysler, Honda, Toyota, Kia and more! Call us at 614-237-1222 or visit our website at www.victoriamotors.com. GUARANTEED CREDIT APPROVAL! WE WILL BUY YOUR CAR EVEN IF YOU DON'T BUY ONE FROM US! ALL TRADES WELCOME! Although every reasonable effort has been made to ensure the accuracy of the information contained on this site, absolute accuracy cannot be guaranteed. This site, and all information appearing on it, are presented to the user "as is" without warranty of any kind, either express or implied. All vehicles are subject to prior sale. Price does not include applicable tax, title, license, processing and/or documentation fees, and destination charges.